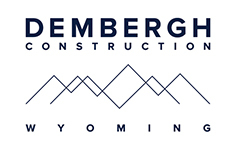 Dembergh Construction, Inc was founded in 1980 as a custom residential firm originally based in Sun Valley, Idaho. Founder Peter Dembergh and his earliest crews were among the first builders in the Idaho-Wyoming custom realm to perfect full-scribed log homes with traditional craftsmen finish and detailing. In the 1980’s, Dembergh Construction, Inc. was hired to complete custom work, both framed and log, in Arizona, New York, Oregon and Wyoming. Custom commercial work including restaurants, art galleries and public facilities followed as our reputation for excellent finish work, superior value and timely completions became known. In 1989, Dembergh Construction Wyoming, Inc. (DCWI) began building custom residences in Jackson Hole, Wyoming. 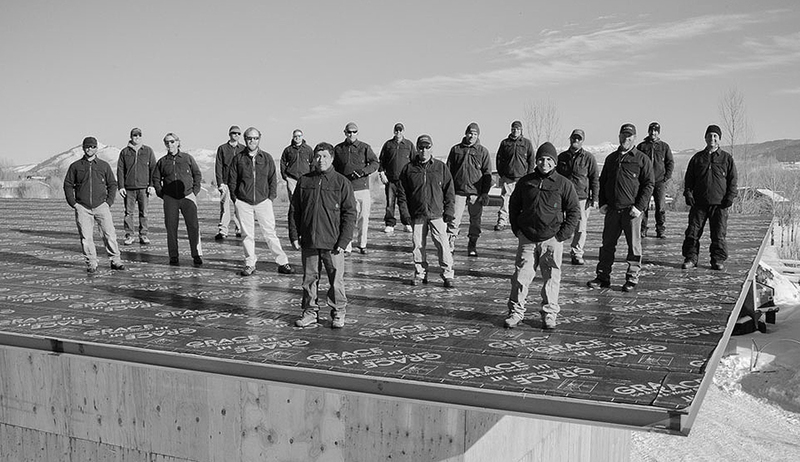 Three decades of successful private and public projects finds DCWI continuing as a respected leader in contemporary, mountain modern and traditional custom residential and light commercial construction in Jackson, Wyoming and Sun Valley, Idaho. 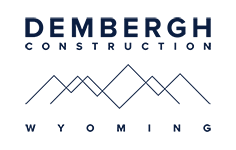 Drawing upon a unique local, regional and global operational perspective, the company is able to offer a diverse, competitive array of materials, trades people and resources. Although custom residential work remains our primary focus, DCWI has completed commercial projects such as the Davies-Reid Tribal Arts Gallery, the Oswald Gallery, Jackson Hole’s favorite “Trio” and “Local” bistro style restaurants along with the Evergreen Restaurant in Ketchum. We are proud to have completed the Campaign 2000 for The Ketchum Community School, building a gymnasium, theater complex, and fine arts center. Jackson Hole public projects include restoration of the historic Old Wilson School, renovation of the Moran School and expansion of the Colter Campus School facilities. We remain dedicated to the highest quality work supported with published estimated costs and on-schedule delivery. Our staff continues to attend professional development seminars focusing upon emerging trends in modern mountain architecture, sustainable building science, building code and safety conformance, modern materials and best built environment – best value practices.